Cultural activities sometimes cost an arm and a leg and that’s no secret. 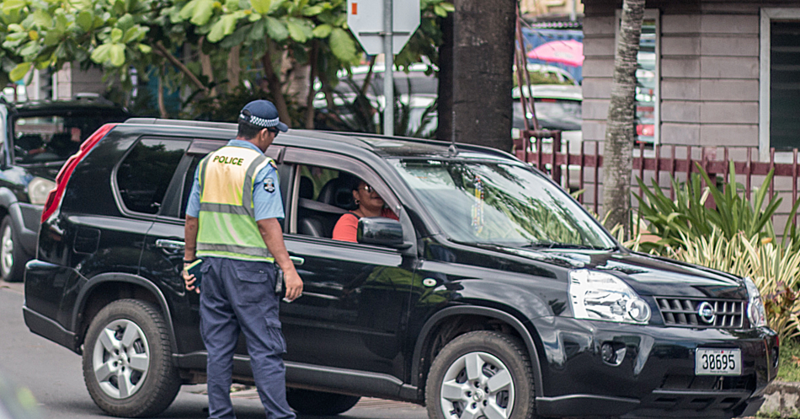 But what many do not realise is the economic and social benefits behind Samoa’s extravagant family gatherings. 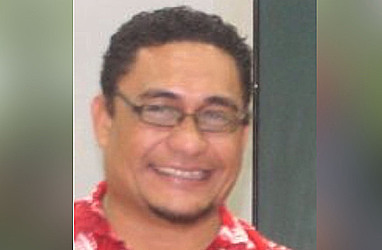 That's the opinion of the Dean for the Faculty of Business and Entrepreneurship, Seve Tuipe’a Folototo Seve. He says the economy benefits greatly every time there’s a family, village or an organization gathering. But he does agree that our cultural activities are leaning on the expensive side. 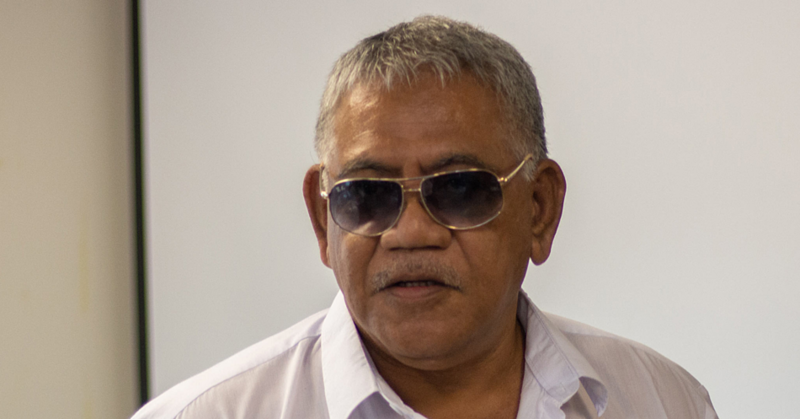 “Cultural activities are getting expensive in terms of people spending a lot of money,” he told Samoa Observer. “But to claim that culture is expensive may not be correct; this is something that we create, it’s the people themselves who make things expensive. “When you look at culture in relation to cultural activities then yes it has changed a lot; but what is culture? If you think about it going back in the years; it has always been a practice to bury our dead with dignity and to host elaborate weddings. “But they weren’t as expensive as they were now; there are many things coming into play, I mean the cost of living has increased because we no longer depend on what we what we used to depend on. “We’re in a money culture where everyone puts monetary value on everything and the fact that the cost of living has gone up makes things expensive; we the people are making things expensive. But how exactly does this help the economy? “Cultural activities definitely stimulates the economy; that’s how the economy ticks,” Seve said. “Big cultural activities where families, big organizations, churches and villages spend a lot of money really helps the economy because they are putting money in the businesses, the businesses are able to employ people and pay taxes to the government and that’s how things roll. “You know those taxes helps the government pay for essential services; G.S.T. is what helps pay our “pensioners pension scheme; it gives people jobs to earn wages to feed their families. Our people may say it’s a drain on them but it’s not; but it really helps keep the economy going; there’s an economic value on what we spend on cultural activities. “Most of our family activities; we get a lot of help from families overseas so there’s money coming in and helping the economy; so it’s generating cash injections. Not only does it help the economy but there are also social benefits. “Not just that but it does bring family members together from afar,” Seve said. “That’s a way of reuniting families; cultural activities, like everything else, have its own set of challenges but it also has some good in it. “I don’t think cultural activities are bleeding our country dry; no one has been shot so to speak from not contributing to family activities. “The decision to contribute is up to the individual person; take for example my family we have our high chief; we’re asked contribute so and so but we don’t always contribute the amount that’s been asked of us. “And no one has ever said they don’t want to see us anymore or we have never been cast out of the family; whatever amount you can contribute then that’s what you should contribute. 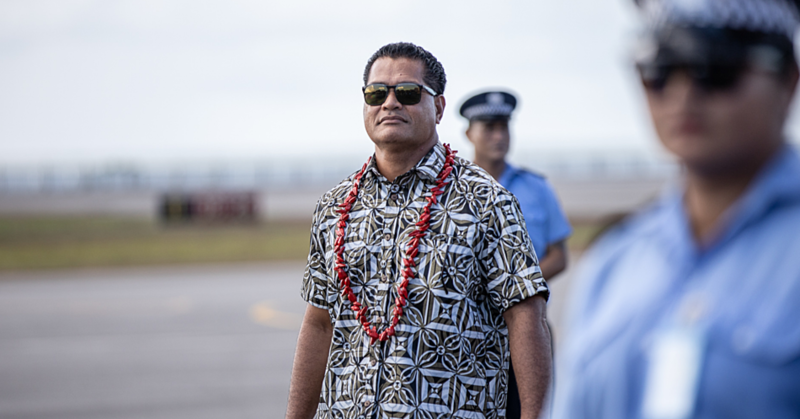 According to Seve, the pros and cons of family gatherings cannot be weighed; but in his personal opinion our cultural activities is good for Samoa. “You see they are two different things,” he said. “Looking at it from an economic perspective and looking at it from a personal view; I wouldn’t necessarily say that one outweighs the other. “Each person has their own personal view about it; my personal view is that it’s not a drain but it does hold a lot of advantages; but my opinion is not necessarily the same as someone else’s. “I see cultural activities as a good thing; not only in an economic point of view but also socially where we are reunited with family all over the globe that we’ve not seen in a long time.